Creating Enterprise received a commendation at the 2017 UK Social Enterprise Awards in London for the work it does helping tenants into employment. On the back of two wins at the Social Business Wales Awards, including Social Enterprise of the Year, the UK-wide awards were a chance for national recognition. Creating Enterprise were ‘highly commended’ in the Jobs, Education and Training category. It was fantastic to receive the commendation from the judges – there were so many inspiring social enterprises at the awards and we didn’t expect anything. For a small enterprise which has only been going for three years, this is a great achievement. I am so proud of all the team and the tenants who have been part of this journey.  Creating Enterprise is supporting Social Enterprise Day on 16th November, showing the public what makes social enterprises different and the impact of our work. 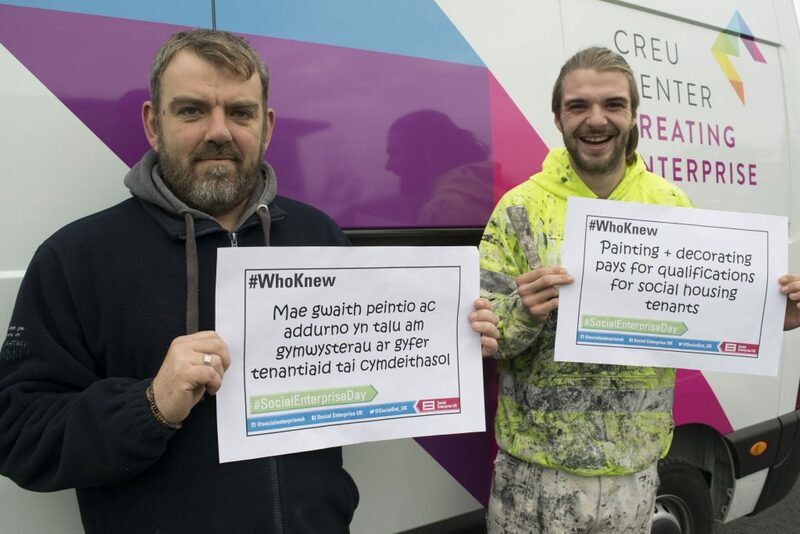 Look out for our #WhoKnew signs on Facebook, Twitter and Linked In!